grown to where we are today. 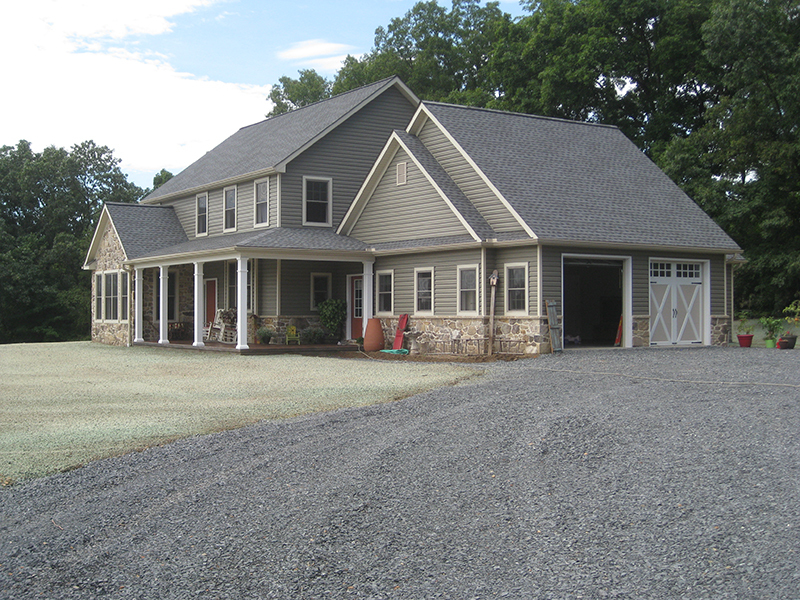 At Deer Ridge Construction, we match exceptional building with outstanding customer service. We believe that sound structures begin with quality materials, and the less runaround, the better the project. Quality matters. We only use the finest materials to build the finest structures. After all, the difference between a good home and a great home is premium components. With a foundation of top-notch materials, what we build can last a lifetime. 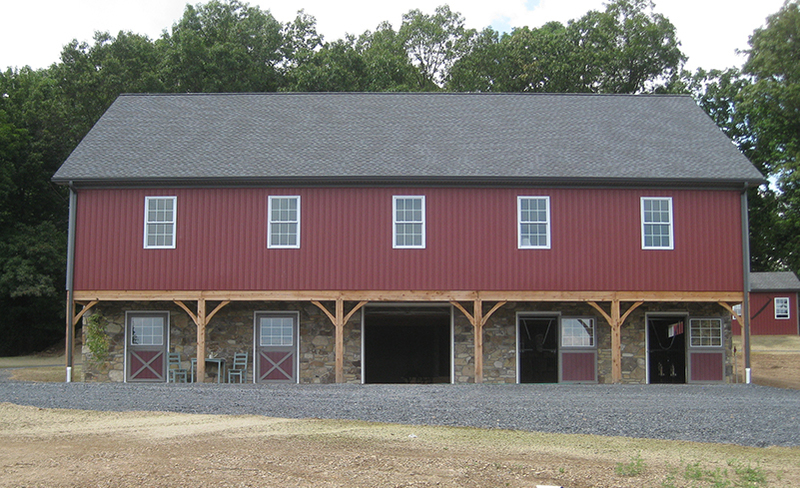 Our expert staff of Amish craftsmen can build just about anything. From new homes, to decks, to expansions, our team will get it done. With more than 40 years of experience, we know our way around a job site. We keep them clean, and wrap up quickly. We’re flexible with our clients at Deer Ridge. We’ll work with sketches, semi-floor plans, or full-blown blueprints. We keep our management team small to cut down on runaround, and we’ll even help you with the permit process. 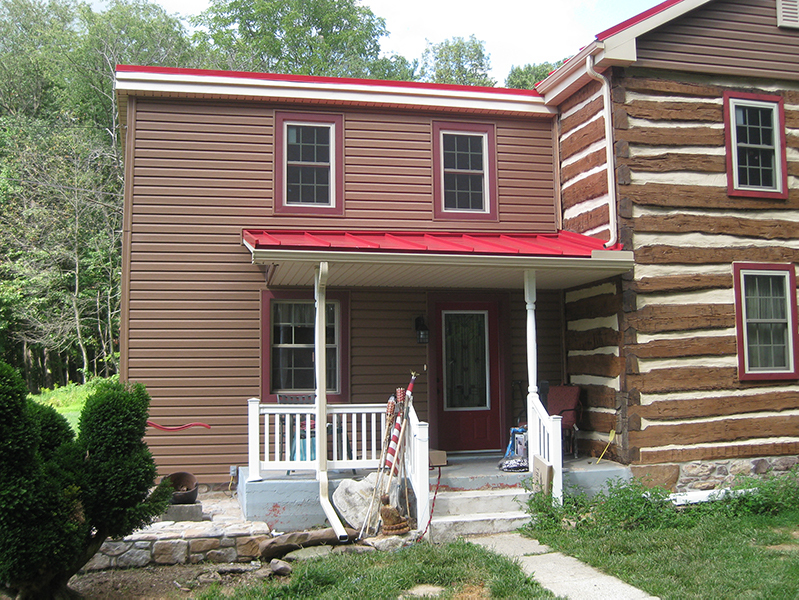 We specialize in new homes, additions, decks, and remodeling. If you’re looking for any of these services in Perry, Juniata, Cumberland, or surrounding counties, give us a call or contact us today. Get your project right with Deer Ridge. Deer Ridge Construction has a history of stepping up and buckling down. By taking initiative and honoring work ethic, we have expanded our services and grown to where we are today. We have built everything from small sheds to million-dollar homes, and keep our promise to build quality structures for our clients. Finding the right house isn’t easy. Don’t settle for less when it comes to homeownership; consider building your own. 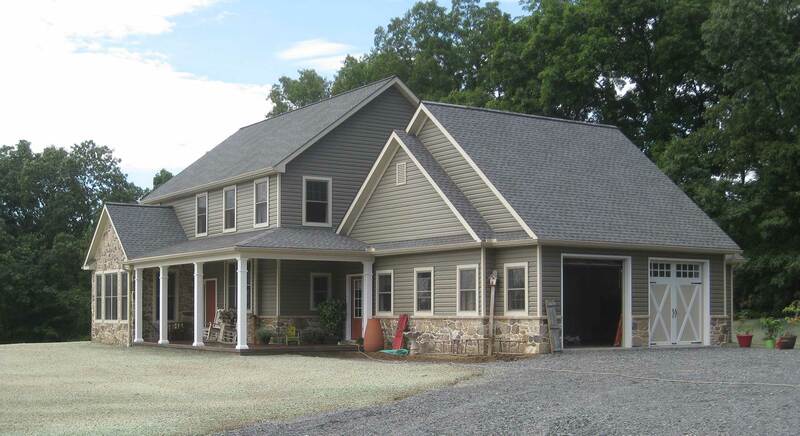 Whether you’re adding an extra room or expanding a home business, Deer Ridge Construction can build your project. 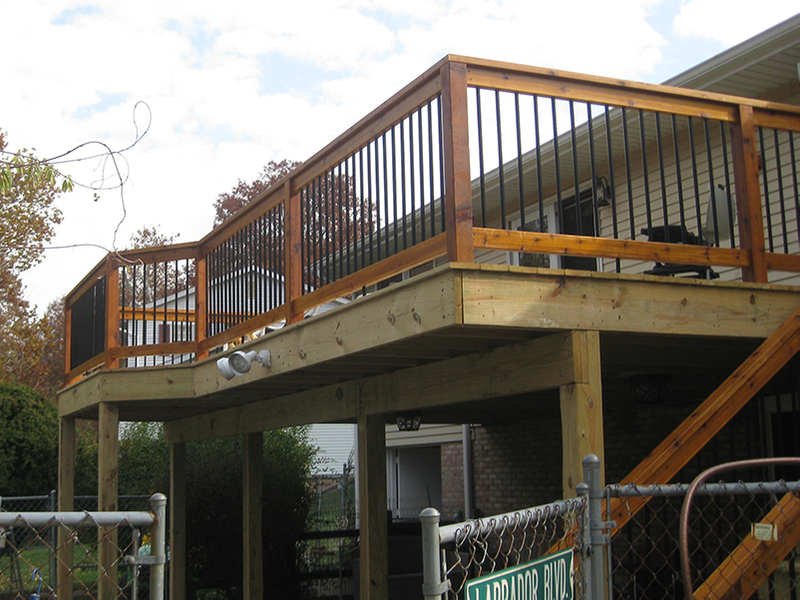 With our eye for quality, you can guarantee a deck we build will last for decades. 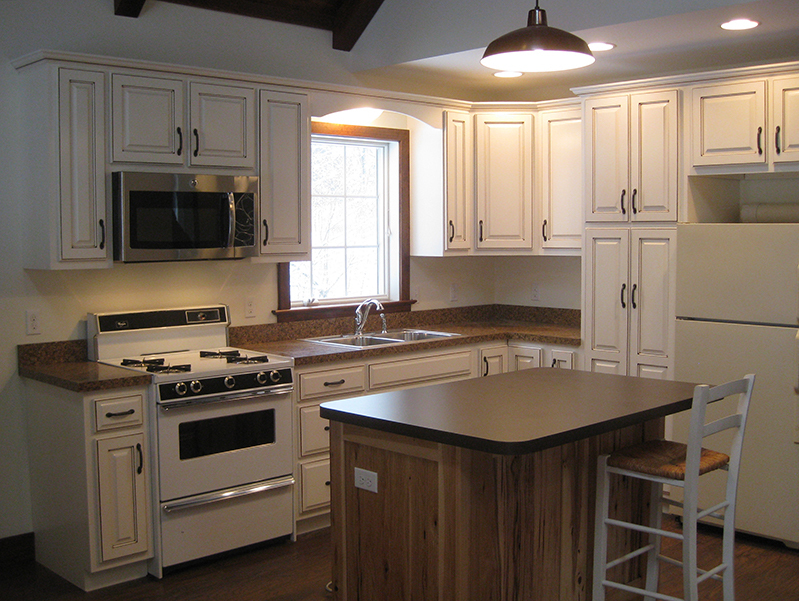 We use top-notch materials and have a hardworking crew of Amish craftsmen. At Deer Ridge Construction, we have made our company an establishment of quality Amish craftsmanship, and outstanding customer service. Your choice of contractor does make a difference in achieving your vision for your home.